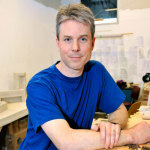 Zane Wilcox received a Master of Fine Arts from the University of Regina (2012) and a Bachelor of Music from the University of British Columbia (1999). 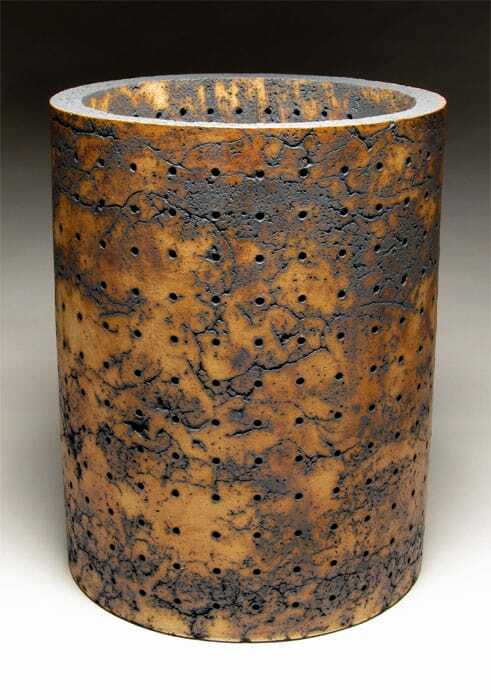 He has maintained an independent studio practice, working as a full-time artist since 2002. 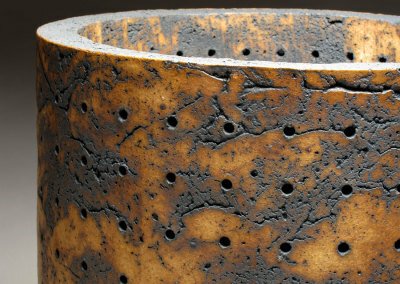 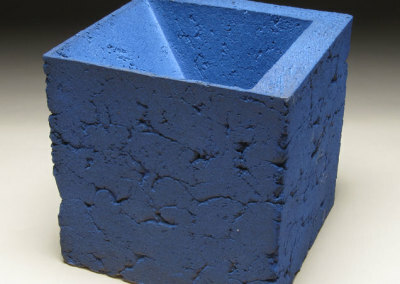 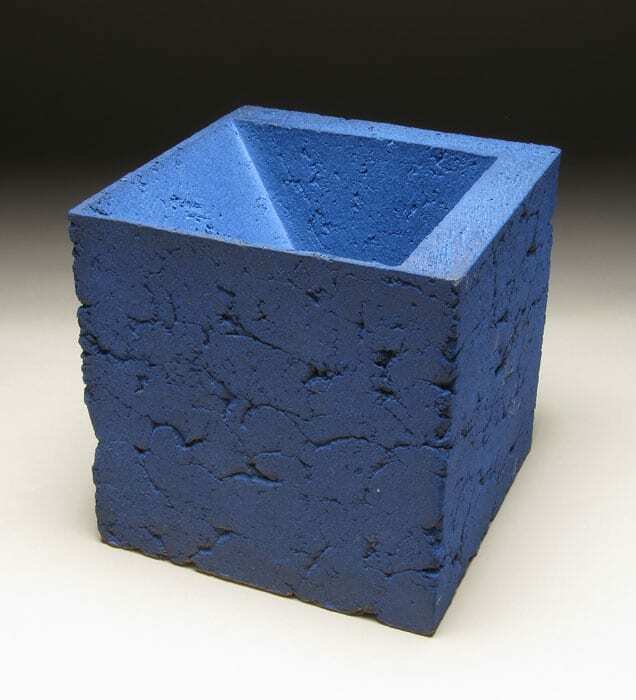 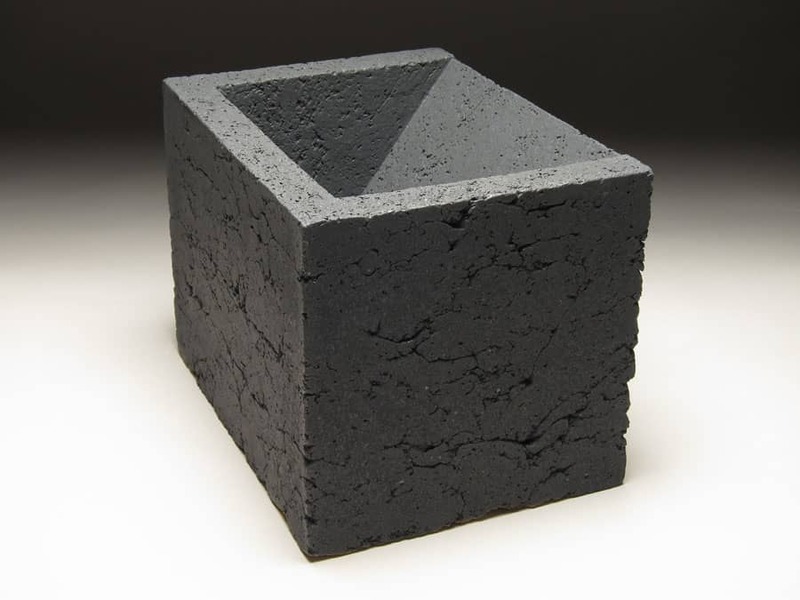 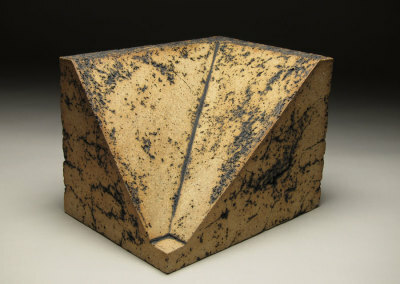 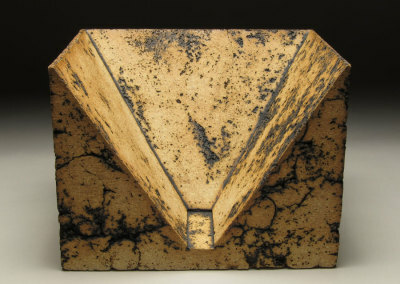 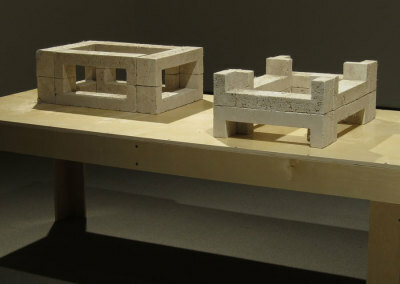 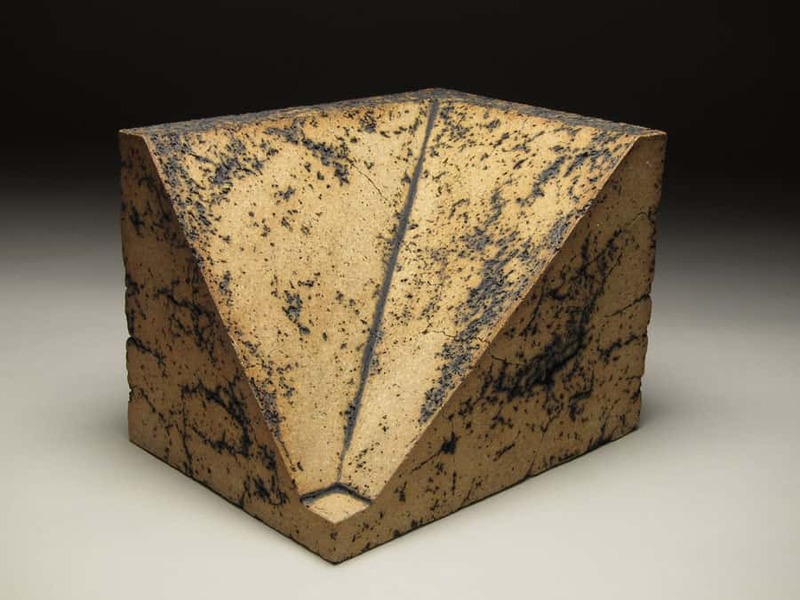 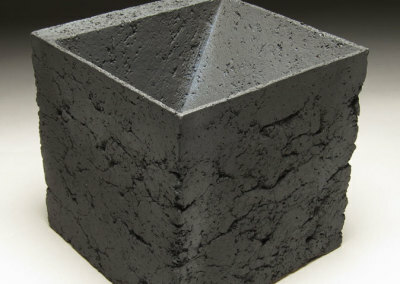 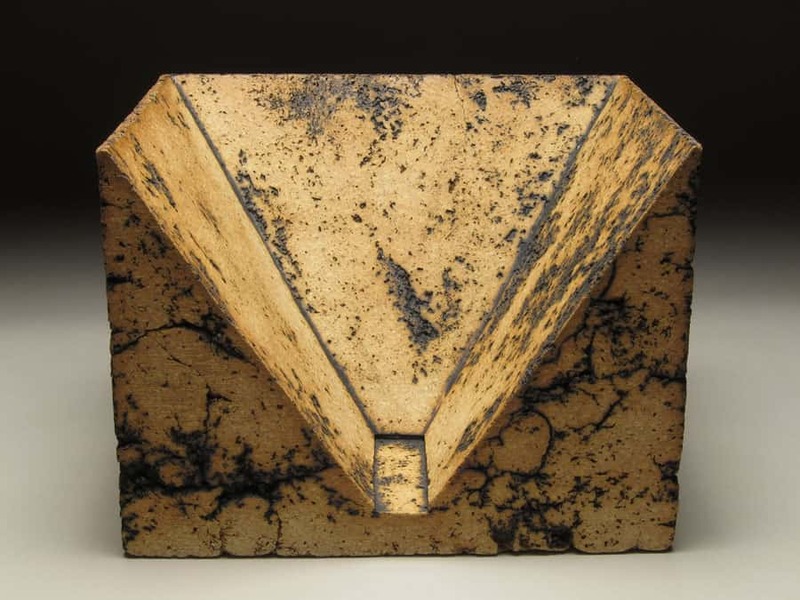 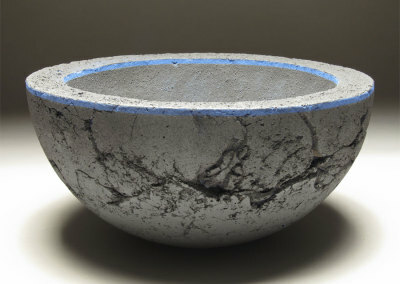 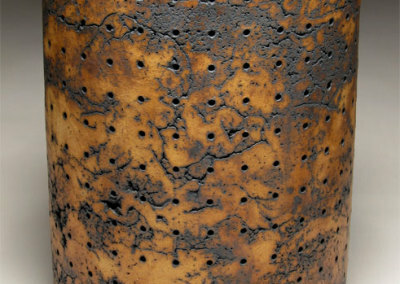 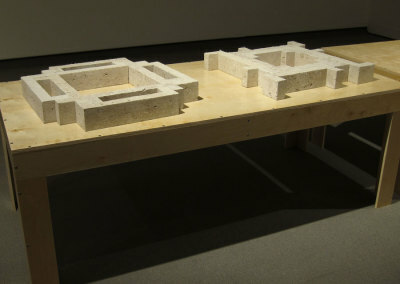 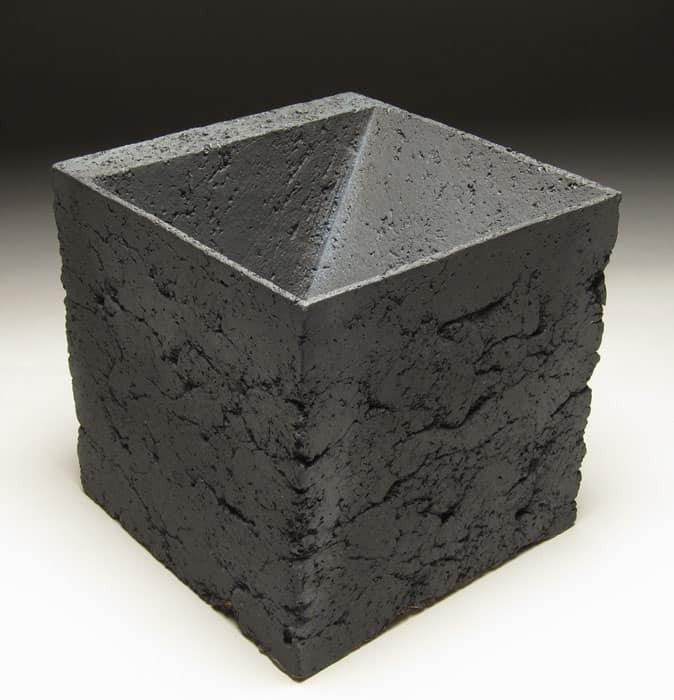 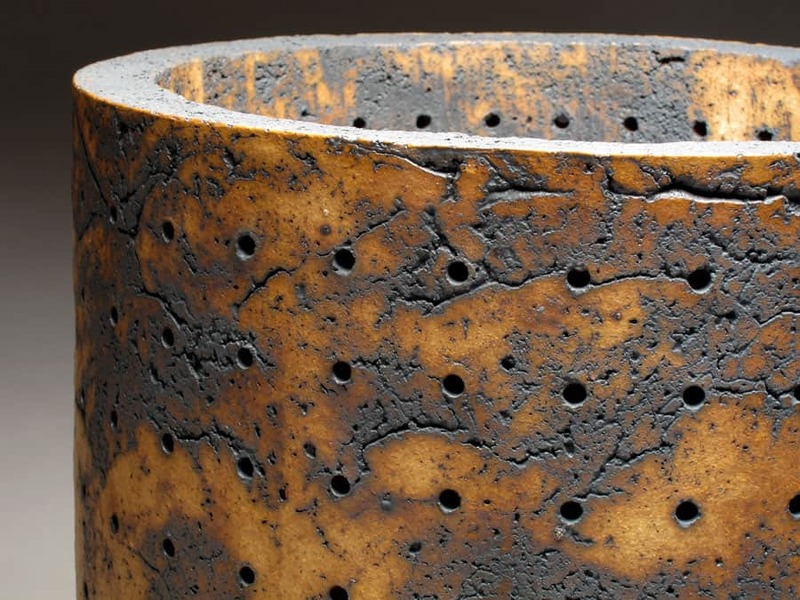 Zane has exhibited widely, winning numerous awards for his work, including Saskatchewan’s Premier’s Prize for excellence in craft in 2009, the Jane Turnbull Evans Award for Innovation in Craft from the Saskatchewan Arts Board in 2011, and the Outstanding Student Achievement in Contemporary Sculpture Award from the International Sculpture Center in 2011. 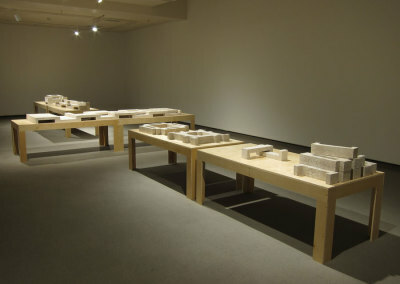 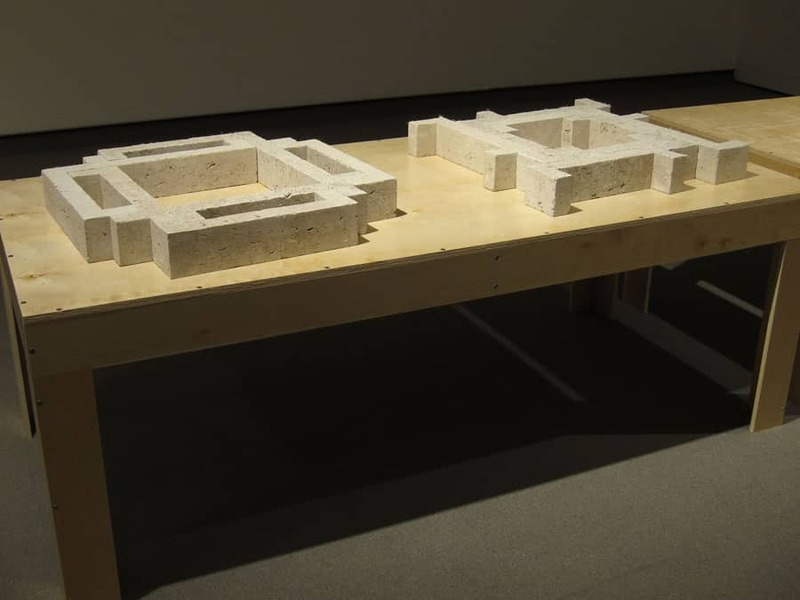 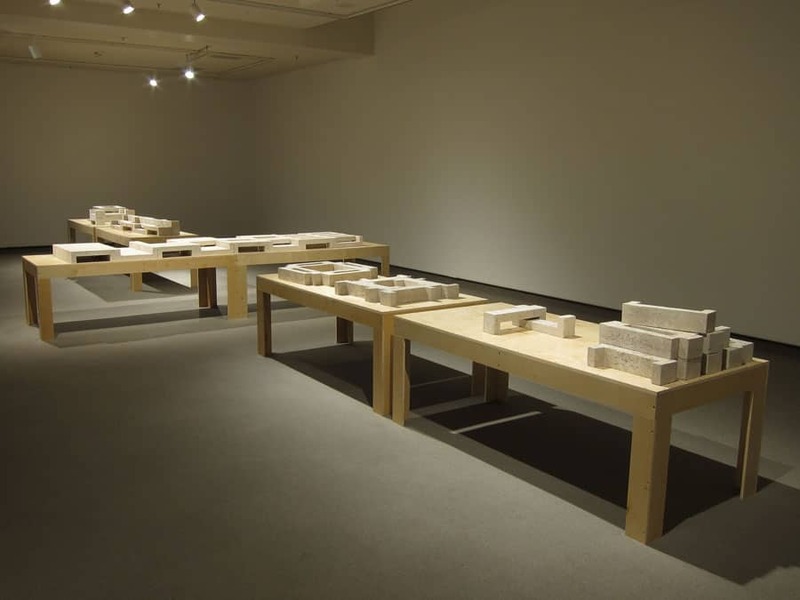 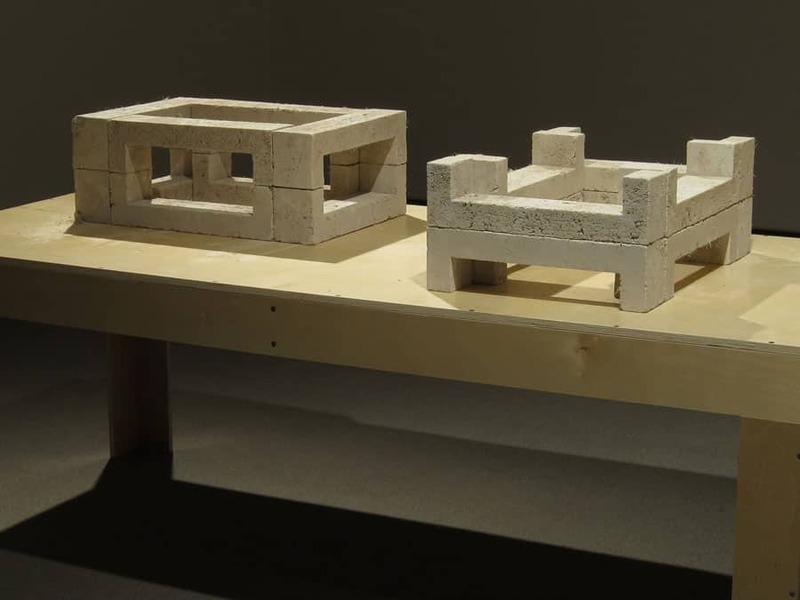 Zane’s work has been supported by the Saskatchewan Arts Board, and is included in several public collections within the province. 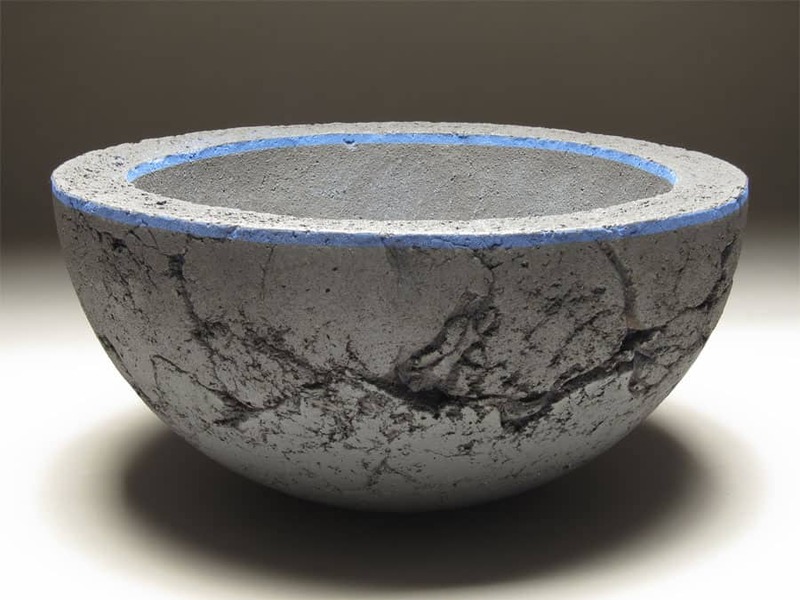 Outside of the studio, he has been active in roles such as juror, visiting artist, workshop presenter and teacher.